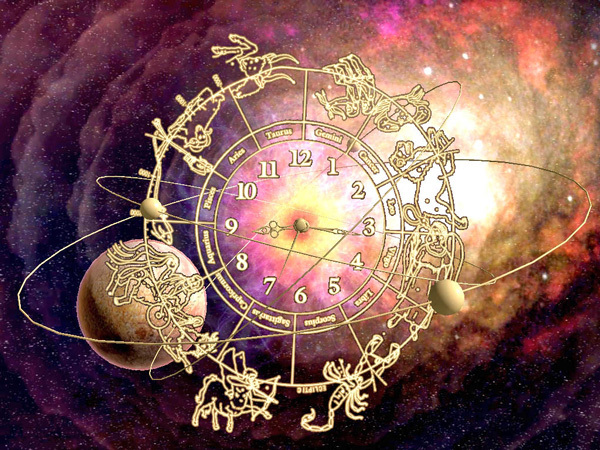 If you were born on the first or last day of a Sun sign, in astrological terms you were born on a cusp. 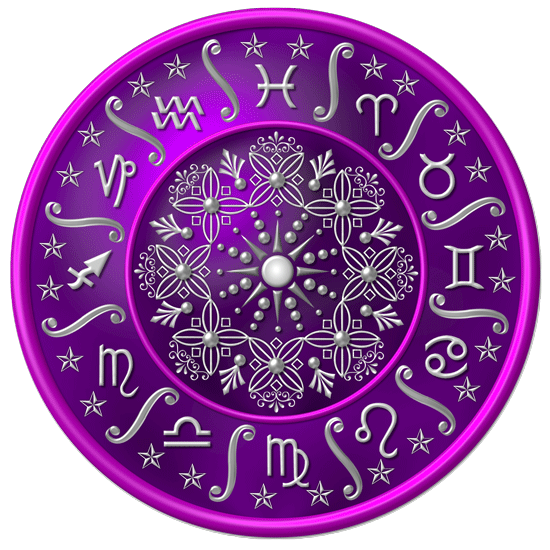 If that's the case, you will probably benefit from reading your own Sun sign and the Sun sign that ends or begins right before or after your date of birth. For example, if your birth date is 22 December, your Sun sign is Capricorn, but you probably have some Sagittarian traits as well .